If you feel that this encyclopedia is a useful resource for others (inside or outside your own institution), you may help them by placing a link on your website. fiber optics, quantum optics, and optical communications. This is sensible because the locations of all the encyclopedia articles can be considered to be permanent. 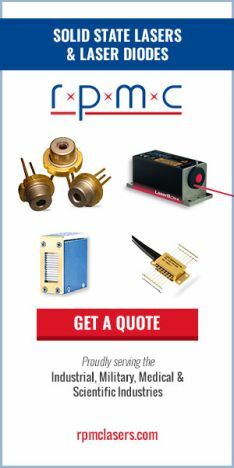 of photonics, in particular of laser technology and applications. But maybe you are interested in getting links to your own website. This is possible if that website is also related to laser physics or photonics. Please check the page on advertising.